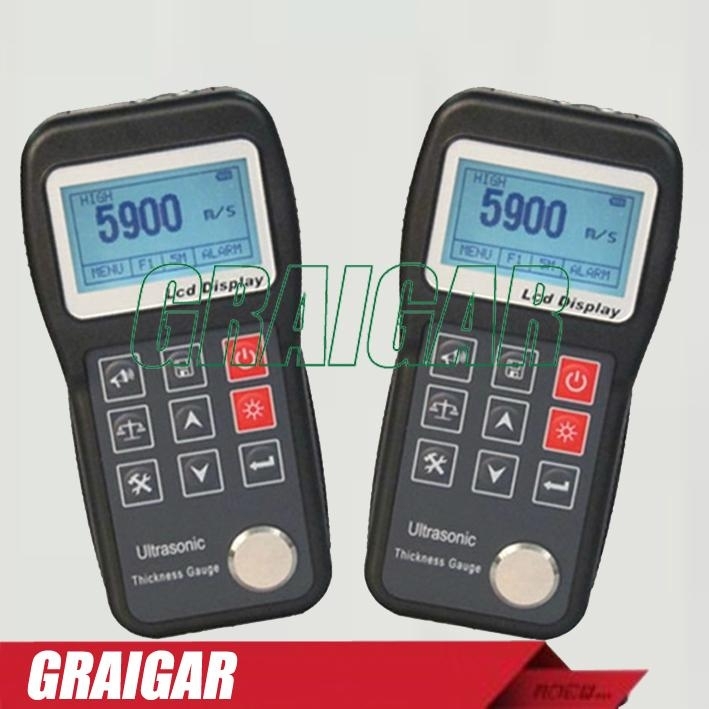 Suitable for measuring metal (such as steel, cast iron, aluminum, copper, etc. ), plastic, ceramic, glass, glass fiber and other any good conductors of ultrasonic thickness. 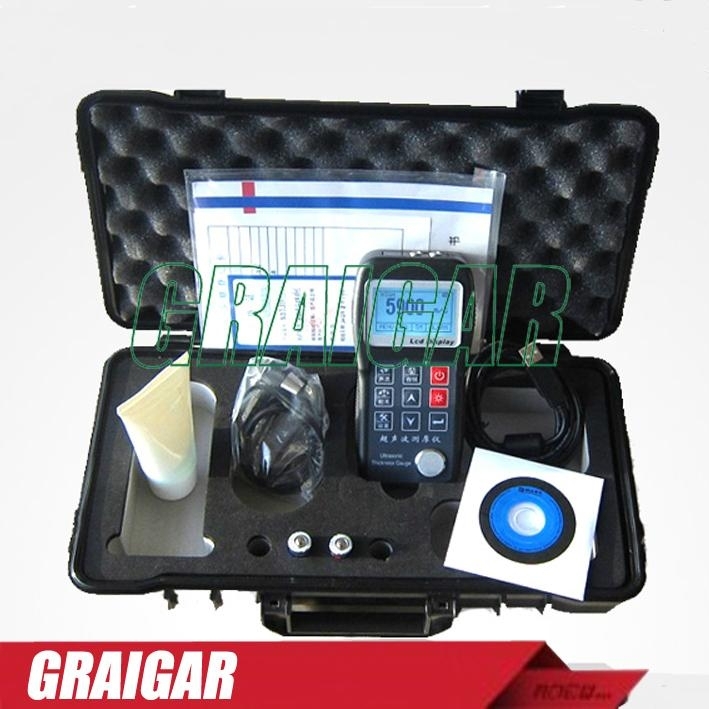 Can be equipped with a variety of different frequency, chip size, double crystal probe use. Have probe zero calibration, a two-point calibration function, can be automatically on system error correction. Thickness can be known the sound velocity measurement, in order to improve the accuracy of measurement. With functions of coupling status alerts. LED backlight display, convenient to use in dark environment. The battery indicator function, can real-time display the battery remaining power. With automatic power saving function dormancy, automatic shutdown, etc. Small, portable, high reliability, suitable for bad operating environment, vibration, impact resistance and electromagnetic interference. The background data processing function; PC communication function; printing support. 4 times/SEC, scanning of single point measurement model 20 times per second.